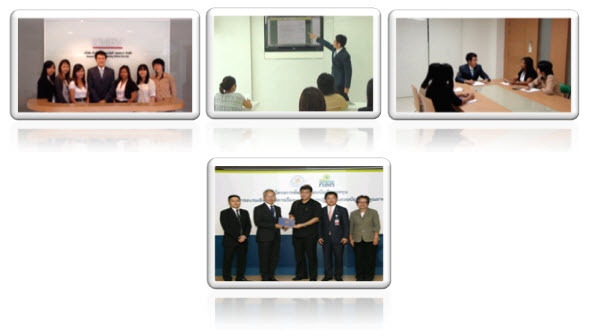 Name : Kamol Bavorn Auditing Office Co., Ltd.
Related Company : Kamol Narong Accounting & Law Office Co., Ltd. Pass quality from Department of Business Development. Our office is registered to be the Audit service company no.0105547051003 with Federation of Accounting Professions of Thailand. Regarding financial report, financial statement is normally provided and presented on a yearly basis. The objective is to fulfill financial user requirement. We conducted our audits in accordance with generally accepted auditing standards. Those standards require that we plan and perform the audit to obtain reasonable assurance about whether the financial statements are free of material misstatement. An audit includes examining, on a test basis, evidence supporting the amounts and disclosures in the financial statements. An audit also includes assessing the accounting principles used and significant estimates made by management, as well as evaluating the overall financial statements presentation. We believe that our audits provide a reasonable basis for our opinion. 1.1 To provide observation for inventory taking as at year-end. 1.2 To provide significant fixed assets and other assets taking on a yearly basis. 1.3 To send confirmation letters for cash at bank balances, accounts receivable, accounts payable, loan liabilities to related parties. 2.Assets, liabilities and capital as shown on a balance sheet are the Company’s proprietary right. 3.Recording and valuation of assets, liabilities, capital, revenues and expenses are presented according to generally accepted accounting principles. 4.Assets, liabilities and capital are correctly presented and sufficiently disclosed in a financial statement. Auditor , CFO, Internal control, Project manager for Axapta /SAP, IT audit and Tax planning. Afforest eucalyptus for sale of paper pulp to Double A Co., Ltd.
Offer construction service for building, shelter, government place and others. Offer hire purchase service and sale and purchase of all kind of asset. 2. Provided Inbound package tours services. We are pleased to render our services as mentioned above and if you are interested in our service, please contact to Mr.Kamol Pikulsawasdi at telephone number 02-512-5966 # 317 or 081-819-6131. 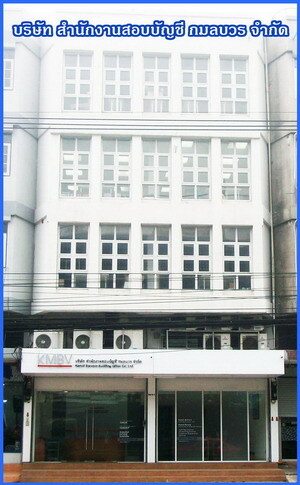 Kamol Bavorn Auditing Office Co., Ltd.